As ICO popularity dwindles, investors, traders, and others in the cryptocurrency space collectively see ICOs as a dying fad. But the evolution taking place may just be what saves crypto crowdfunding. Even with talk of ICO’s influence on the cryptocurrency space slowly dwindling, they’re still a force to be reckoned with––at least on some level. However, experts believe that this won’t be the case for much longer, as the total funds raised by projects begin to wane considerably. 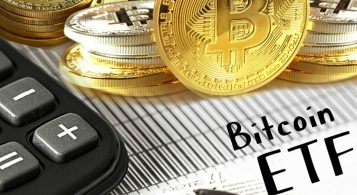 Is ICO Structuring to Blame? Nevertheless, the power ICOs wield is still present, just on a considerably weaker scale. While some experts believe that this is the end of ICOs, others see it as a new beginning. When compared to the projects of 2017 and early 2018, it’s no secret that this year wont see the same return in reputation and demand. But with an industry that made $5.6 billion in 2017, and still has a considerable amount of investors, many are asking “what happened?”. 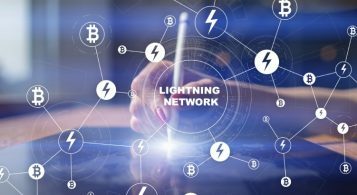 After all, crowdfunding for ICO-based projects managed to attract a whopping $160 million exclusively between January 1st through the 15th of this year alone, CoinTelegraph reports. Is it really dying, or is the current market to blame? The real answer is much more complicated than that. When compared to last year’s data, performance has scaled quite poorly. January of 2018’s total number of ICO projects reached 97, raising $2,148,759,389. Quite a contrast from January of this year, raising only $126,315,899, topping out at 20 total ICOs created. The dollar amount raised per project began dwindling in July of last year, even though the amount of ICO startups had not. Nevertheless, many token sales and their moderate successes have proven that even in a bear market, it’s possible to achieve prosperity. That’s even with the various security and validity concerns that accompany ICO investing. BitTorrent’s attributes it’s successes to the avoidance of the term “ICO” altogether, which carries with it number of negative connotations. ICOs have had quite a bumpy road since July of last year, just a few short months after the bull cycle ended. Experts are attributing less of the ICO industry’s unpopularity to the market, and more to the anxieties prevailing in the minds of investors. Still, the market’s position doesn’t exactly help the situation. Both Coinschedule and ICO Bench report a decline in ICO popularity altogether, partly due to fear of fraud and exit scamming––when scammers pose as an ICO in need of crowdfunding and then run off with the crowdfunded tokens. Not to mention many, if not most ICOs inevitably collapse from lack of funds, poor budgeting, etc. Investors often complain of their intrinsic risks, and the little to no chance of ROI––especially when considering more than half of them fail within the first 4 months. Even still, their allure is undeniable, making millionaires out of the investors that strike gold. Regardless of this fact, less than 8 percent of them will be tradable on the main exchanges, since exchanges only list single digit coins. So, while the return can be massive, there’s also a massive chance return will be 0 percent, or worse. Considering how ICOs work and based on the restricted amount of investor money they accumulate (if they’re lucky), ultimately, funds dry up––no matter how perfectly they allocate and budget their capital. While they’re technically permitted to have more than one token sale (many adopt a 3 tier rule), there is only so many they can host. Unlike venture capital financing, which often deals in multiple rounds without issue, ICOs have at most 3 chances, sometimes only 1, to make all the money they can. Failing ICOs will also attempt a post token sale in order to generate some last-minute capital before exiting their failed project. It’s important to note also that many ICOs are companies turned down by more traditional financial institutions, hedge funds, and venture capital funds. Most, if not all ICOs fudge the data wherever they can, whether it’s about their token’s underlying technology, the number of team members working on the project, or the level of caliber the team members actually are. Probably the biggest deception ICO projects attempt the dishonest allocation of funds. Because ICOs are not assets, they don’t offer investors full ownership, partial ownership, or shares in the project. All investors can do with their virtually useless tokens is sit back and hope for the best. 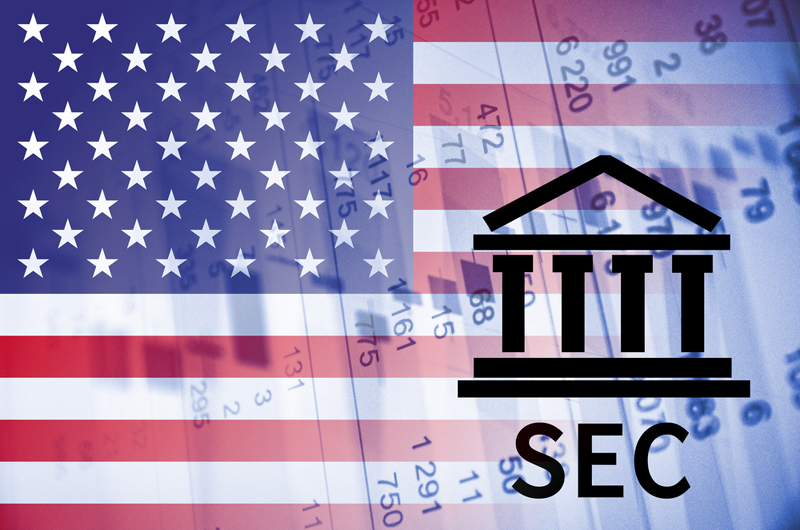 US securities law now grants the ability to pursue criminal cases against those who scam and defraud investors, putting ICOs in quite a predicament, considering that 81 percent of ICOs fall under the legal definition of fraud. ICOs that are legitimate must also adapt to these new regulations, likely killing many future ICOs. ICOs that are already existing (and rightful) must also adapt to these new laws. New offerings will have to figure out other ways operate in the beginning stages and prove their virtue. Without the funds, means, and motivation to overcome newly enacted legislation, there will probably be many dreams that go unrealized from here on in. But it’s not all bad, in fact, many of the new legislation can prove to fix the bugs associated with the ICO industry. Some experts even speculate that the ICO market isn’t failing at all, rather, evolving into a safer and more “regulator-friendly” investment option––the STO (Security Token Offering). However, there are a few hurdles to overcome with securities as well. Since the general public is basically barred from investing due to certain regulations, marketing becomes increasingly difficult. An STO’s solicitation must only be advertised to accredited investors. Unless you’re a private business, organization, director, executive officer, or general partner of the issuer of the securities, you and your spouses net worth must total $1 Mill to be considered an “accredited investor” by law. Believe it or not, the slow fading of ICO hype could actually prove to be beneficial in the long run. That is, for projects that are actually worth investor time and money. In all the ICO madness of 2017, incessant marketing, email campaigns, telegram groups, and web advertisements have drowned out many valuable ICOs, throwing them on the backburner. It almost seems as if the noisest ICO marketing campaigns belong to the scammiest tokens. Not to mention the infinite number of copycat projects, who mirror each other in nearly every single way. It’s no wonder investor interest has dulled. With talk of fraud, failure, and lack of security, ICOs have certainly had their fair share of bad press. Many believe that new legislation will kill the ICO, and rightfully so. Read Next: How Is ICO Model Beneficial To Start-Ups And Small Businesses? However, it’s important to consider that this “purging” of the industry offers a lot of potential for ICOs, and an added level of protection for investors. If any ICO from here on in is able to get past current legislation and the new roadblocks, they are able to prove their virtue legally. Background noise will have also dimmed quite considerably due to the popularity drop, which can improve ICO marketing. Because of these new developments in the ICO space investors will have virtue too, and will likely be listening like never before, and that is something to be thoughtfully considered. What do you think the future holds for the ICO industry? Do you agree with the SEC’s new crack-down on ICOs? Why or why not? Let us know in the comments! 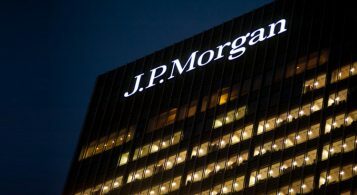 Is JP Morgan’s JPM Coin a Cryptocurrency or Just an Internal Payments System?